I was arrested for DWI after my car went into a ditch on the side of the road. I was driving on Route 495 near Tewksbury and tried to pass a vehicle on the right that was stopped in the left lane. It had been raining the entire night before so the shoulder of the road was slick and muddy, and my van slipped into the ditch on the side of the road. A police officer appeared as my car was being towed out, and conducted field sobriety exercises. He didn’t offer a breathalyzer test but placed me under arrest for DWI. What can I do to fight this case? It seems to me that you have a good operation case. That is, the government needs to prove that at the time of your operation you were impaired by alcohol. If they do not know when that was, then you have a pretty good case to defend. Additionally, without a breath test and no observation about how the accident occurred it semms as though you have a good case to begin with. 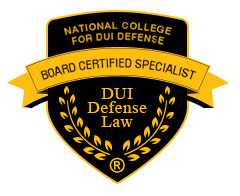 As a board certified DWI lawyer, I’d be happy to consult with you on this matter. 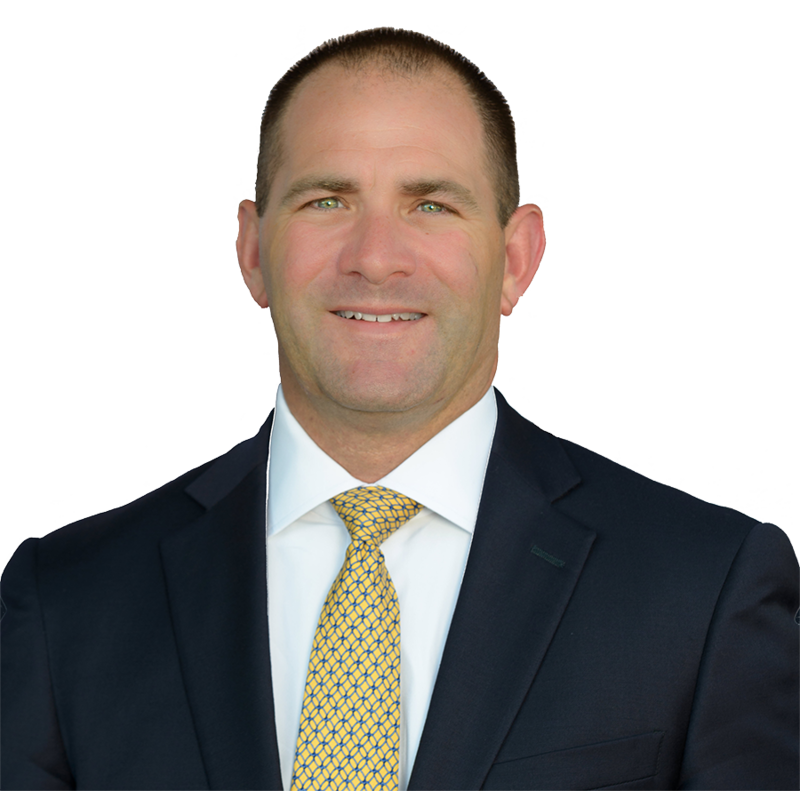 Tewksbury DWI Defense Lawyer, James Milligan represents clients charged with OUI in Tewksbury, Massachusetts and throughout Middlesex county including the communities of: Dracut, Andover, North Reading, Willimgton, Billerica, Chelmsford, and North Lowell.